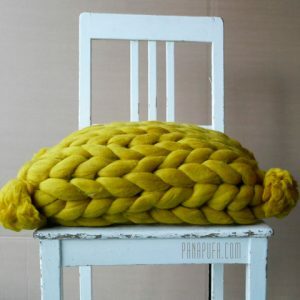 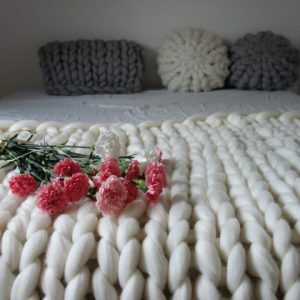 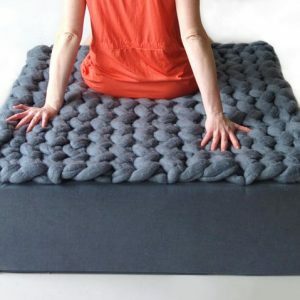 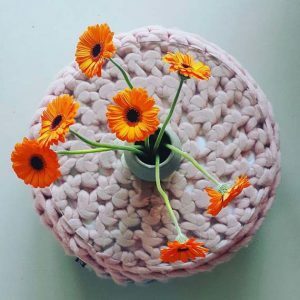 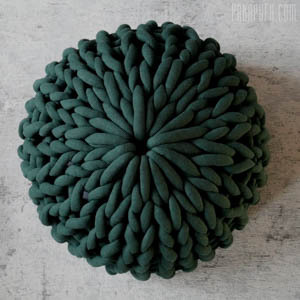 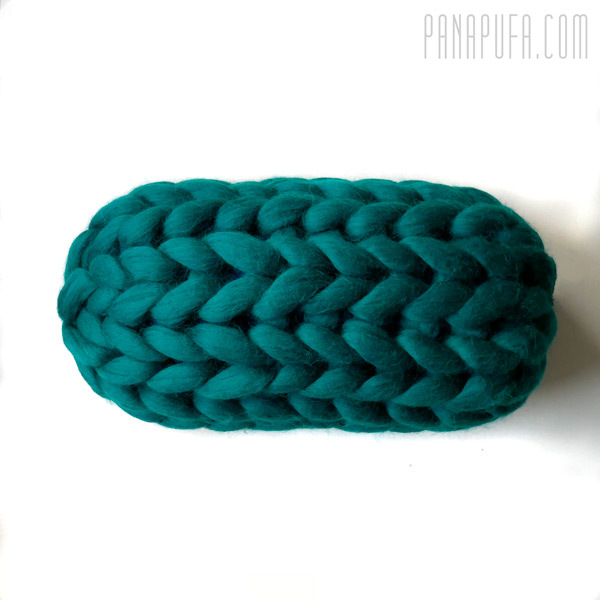 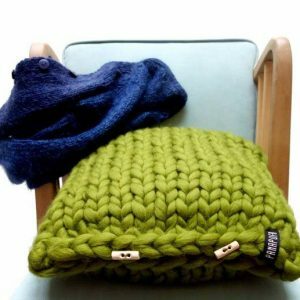 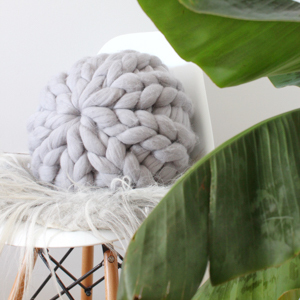 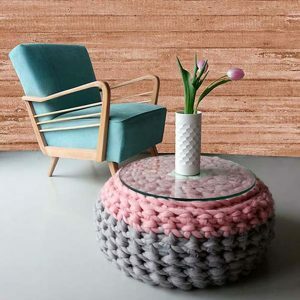 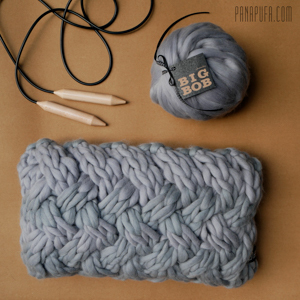 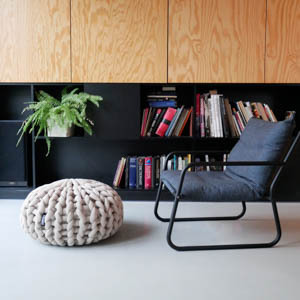 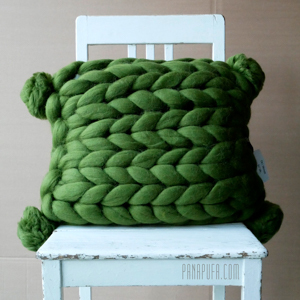 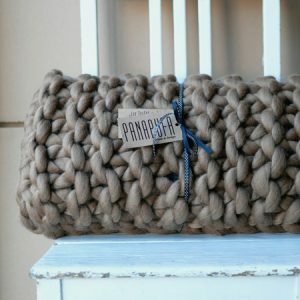 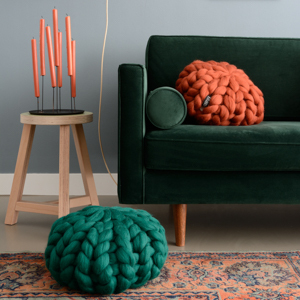 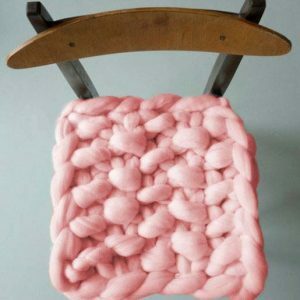 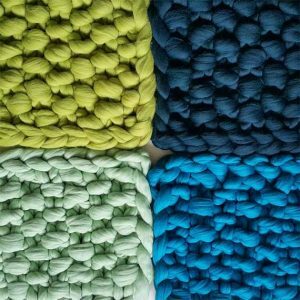 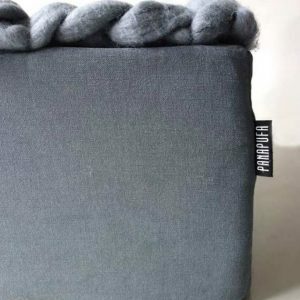 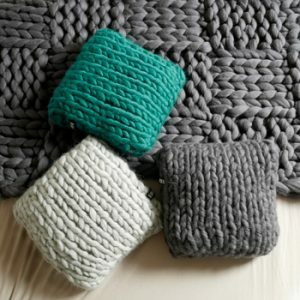 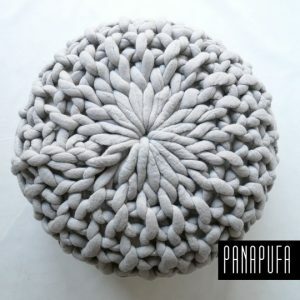 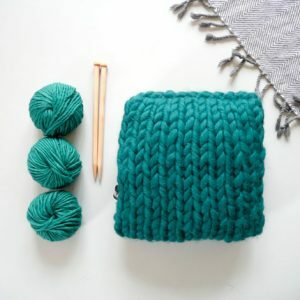 the chunky knit pillow makes your room look contemporary and cosy at the same time. 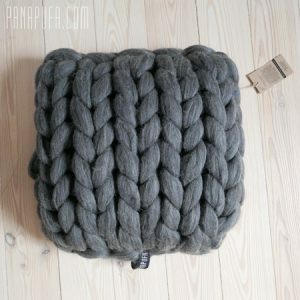 and bring a big smile to your face when ever you touch it? 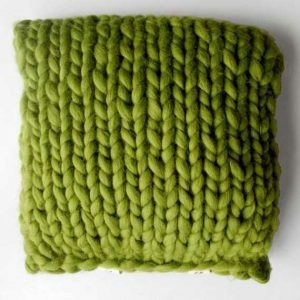 Green color in the picture. 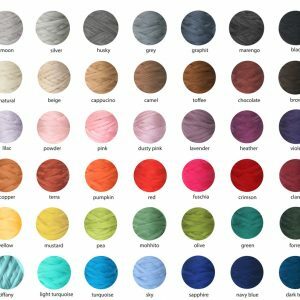 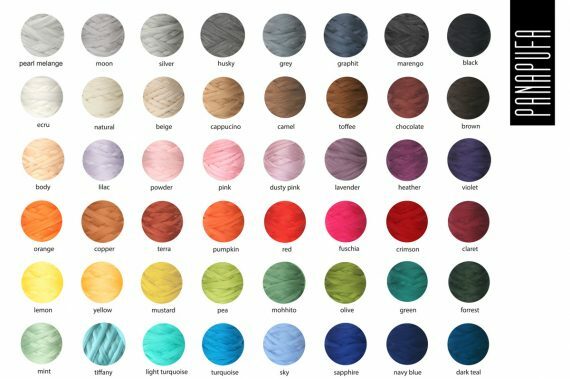 You can order from 48 other colors.